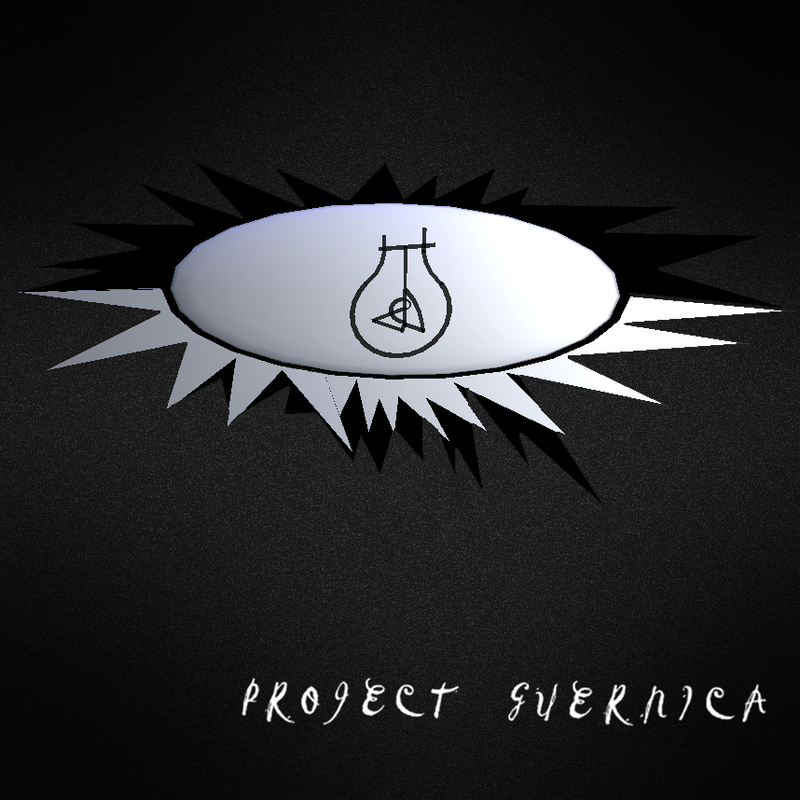 ‘Project Guernica’ by London Junkers and Lizzie Gudkov. Photo by PJ Trenton. 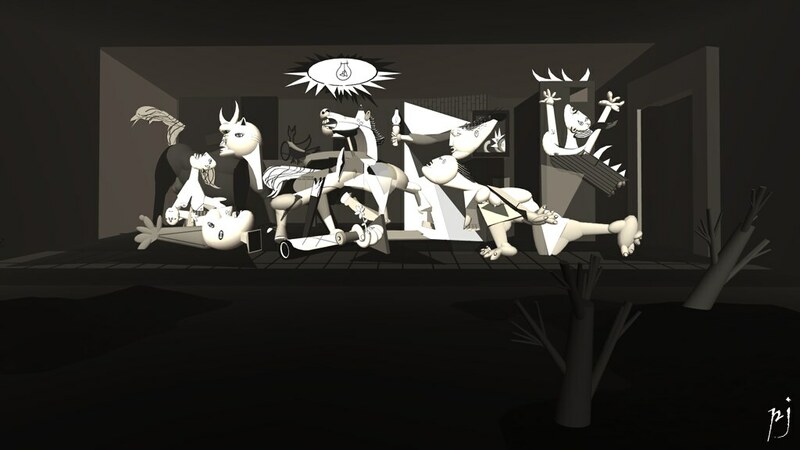 This may be the shortest post I ever make, because I don’t know what else to say but this: London Junkers and Lizzie Gudkov’s new installation at LEA 6, Project Guernica, might just be the coolest thing I’ve seen in SL. And I don’t say that lightly, but my art historian brain might be making me biased. The intention of re-creating this masterpiece in Second Life comes from the love for the original mural itself and what it represents. After a lot of thought and experimenting with external 3d software, a decision was made, this installation would be built primarily in prims, as an exercise of the possibilities that LEA has given us. With this piece, we would like to pay homage to Picasso and let visitors learn more from it. Just go see it. It is fantastic. See more of PJ’s photos of this exhibit here. Previous Post: Feel the Burn with Designing Worlds! Next Post: We’re heading to Fall (and a whole new Blackened Mirror!) with Happy Hunting!